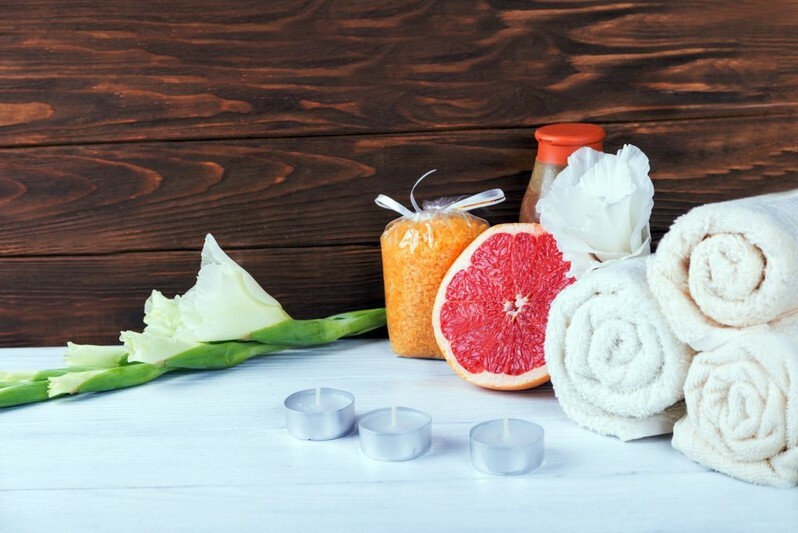 Enjoy a getaway in the comfort of your own home with our Grapefruit Bath Salt, containing the subtropical Grapefruit Extract. Grapefruit Extract is known for its antimicrobial and antifungal properties, leaving skin fresh and clean. Our bath salts are formulated with no dyes, parabens, or phthalates.